If you remember 1999 you’ll remember The Sixth Sense, Austin Powers and one-hit wonder Lou Bega with Mambo No.5. It was also the year that Highfield launched its first e-learning course, with Cadbury’s being one of our first customers. We’re pleased to say, unlike Lou, we’ve had more than one hit! Since those early days we’ve not looked back. Our courses are used by some of the world’s most recognisable companies including PepsiCo, Marks & Spencer, Shell, Elior, The National Skills Academy for Hospitality and the Security Industry Authority (SIA). We’ve won two Learning Technology Awards, 2017 and 2018, for our work with M&S. We’ve worked with NaCTSO (CT Policing’s National Counter Terrorism Policing Office) to create ACT (Action Counters Terrorism) Awareness e-learning which has been used by hundreds of thousands of learners, helping to create safer businesses and safer public spaces. Whether you’re looking for an off-the-shelf solution, ideal for employee induction and on-going training requirements, or if you’re a trainer looking to deliver a qualification through blended delivery, we can help. Our off-the-shelf courses are ideal for covering subjects such as food safety, health and safety, fire safety, licensing and health and social care. We can also work with you to create bespoke e-learning programmes based on your exact requirements. 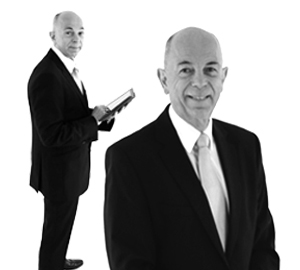 Richard is the co-founder and chairman of both Highfield and HABC and is one of the world’s leading experts in food safety. Formerly the Director of Environmental Services (Doncaster MBC) where he gained a reputation for innovation and delivering cost-effective services that raised standards. He frequently speaks at international conferences and has written several of the most popular UK food safety books, including Hygiene for Management, Supervising Food Safety and the Food Safety Handbook. Richard has worked with many large organisations and Governments to develop food safety management systems and training programmes, including the Food Standards Agency and Dubai Municipality Food Control Department (The Person in Charge (PIC) Programme). Christian guides the strategic direction of Highfield e-learning, ensuring the company continues to grow and expand its capabilities into new markets and ensuring that our customers receive a high-quality service that has become synonymous with the Highfield brand. 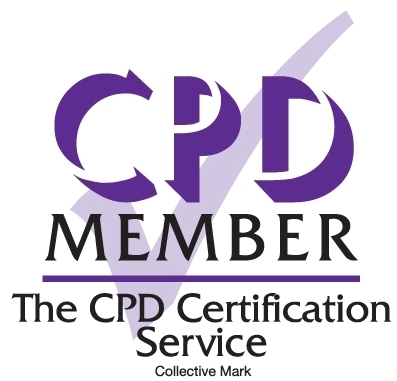 In addition to continuously driving the company forward, Christian is also a subject matter expert for Food Safety, Health and Safety and First Aid and has written a number of our e-learning courses. Christian loves trekking. He treks around the world and was once able to reach Everest Base Camp. Christian also enjoys a good run and has taken part in the 2014 Virgin Money Marathon as part of the Highfield VICTAs on behalf of Visually Impaired Children Taking Action (VICTA). Since incorporation in 2010, Jason’s leadership, focus and vision has driven Highfield e-learning through a significant period of growth and investment. As Chief Executive, Jason reports to the Executive Board and is instrumental in helping to deliver Highfield e-learning's customer-focused approach by ensuring that the company operates with high standards of customer service, business ethics and best practice within the e-learning industry. Highfield e-learning sits within the wider Highfield Group (“the Group”). The Group operates in 120 countries and boasts an enviable list of over 15,000 customers. With our head office at Heavens Walk, Doncaster, the Group employs over 250 staff and has expanded into a number of further offices in the Yorkshire region and Middle East. Highfield now offers hundreds of products in 30 languages with over 2 million sales per annum. Our qualification and apprenticeships training support products include customer service, health and safety, first aid, licensing, security, stewarding, retail, logistics, catering and hospitality. Jason is a practicing lawyer. 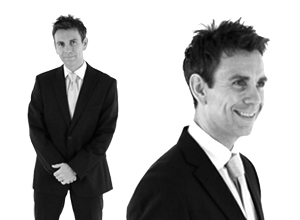 Prior to joining HABC, Jason enjoyed a successful career as a senior solicitor at a leading international law firm. Outside of work, you will often find Jason in the gym or being a little too vocal at his children’s football, rugby, taekwondo and hockey matches. Jason is also a governor of an independent day school in Doncaster. 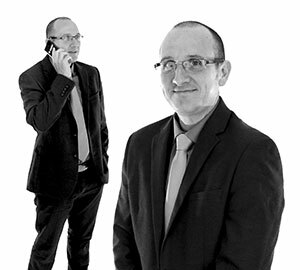 Ashley has been with Highfield e-learning since 2000 and is the technical expert behind all our courses. 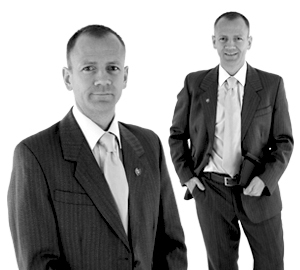 He is responsible for ensuring they not only meet, but also where possible exceed our clients’ expectations. Ashley works closely with such clients as PepsiCo, Elior and the Royal Voluntary Service (RVS) on bespoke e-learning courses that are customised to their exact training needs. He also personally manages the entire e-learning development team and oversees the construction of all e-learning courses the company produces. In his spare time Ashley is currently working on a project to restore a classic Mini. He has also been known to compete in charity runs, recently completing the Great North Run. Danny is heavily involved with the development of Highfield’s e-learning courses and possesses a first class honours degree in computing. His technical expertise ensures that courses run smoothly and on schedule, ensuring that clients are delighted with the end results. 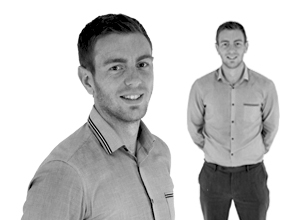 As the e-learning Development Manager, Danny works closely with both the e-learning and design teams to create the final product. Danny is an avid Sheffield Wednesday fan and can regularly be found kicking a football. Danny also enjoys playing badminton, as well as being a regular gym goer. 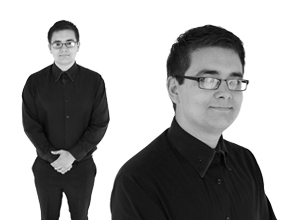 Rob joined the company as Highfield's first Apprentice IT Technician in 2012, since then he has continued to impress the IT team with his work ethic and desire to learn new skills, and has now moved into the permanent role of Assistant e-learning Development Manager. Rob is heavily involved in the creation of Highfield's engaging e-learning courses and has been appointed as Highfield's Tier 3 IT Support Technician. When not working on courses, Rob enjoys playing both the guitar and piano. He is also an avid badminton/squash player and often challenges his fellow team members to a match after work.